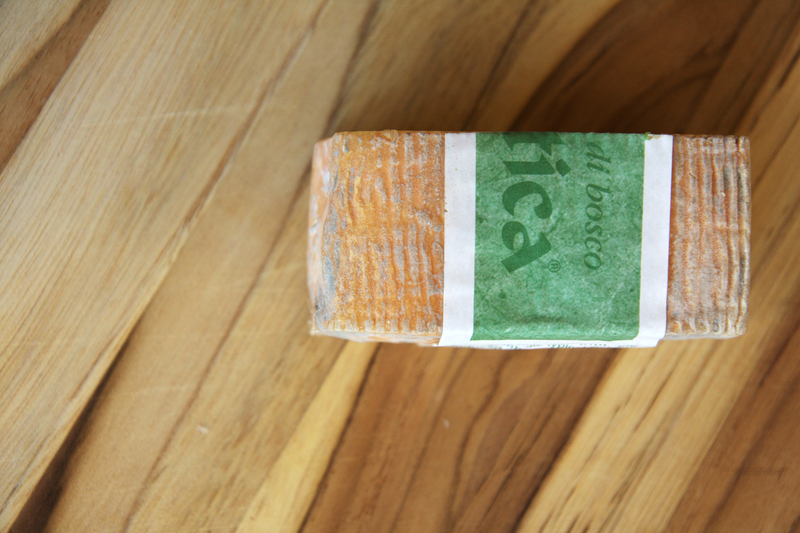 Robiola is a lovely soft cheese from the rolling, lush hills in the northern Italian regions of Lombardy and Piedmont. 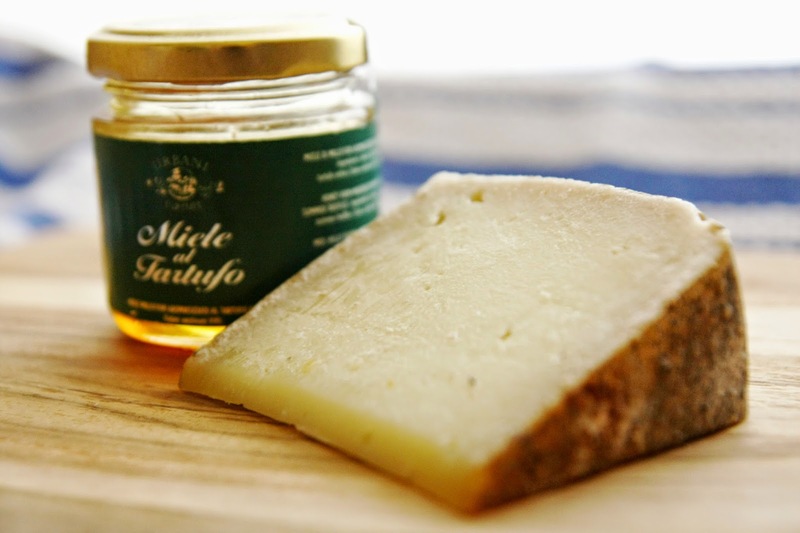 Often thought of as a just a square, milky tasting curd, Robiola has many delicious incarnations. This one that I’m introducing to you is perhaps the most exciting of the whole lot of them. Please put your hands together and welcome the bodacious Robiola di Bosco!